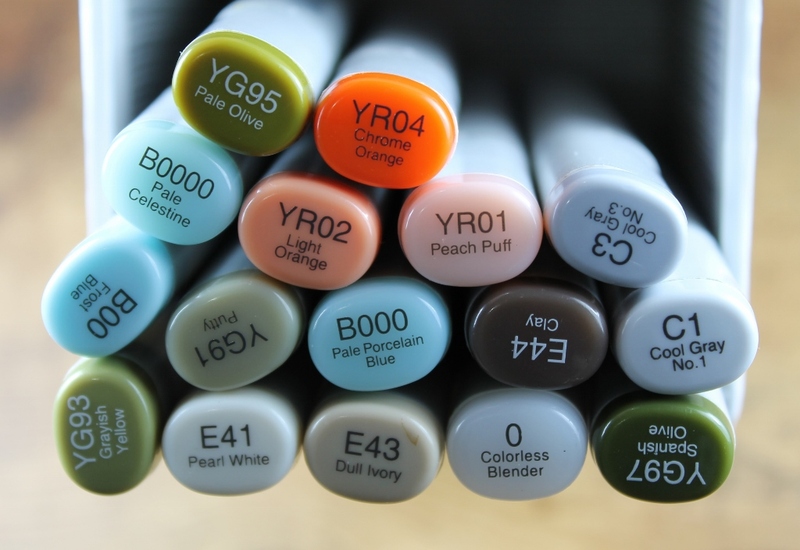 Hi and welcome to a very special Freshly Made Sketches post! This week marks our 300th challenge! Yep, 300 fabulous sketches! 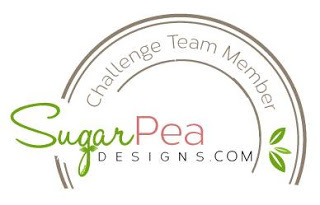 I played along with the challenge regularly since #20 when I joined in my first ever challenge and then was lucky enough to be invited to join the team from #118 and haven't missed a challenge since 😊 I love this challenge and the design team are a wonderful, supportive group of ladies that I love, even though I've never met any of them in person! Now, enough reminiscing and onto our fabulous 300th sketch. 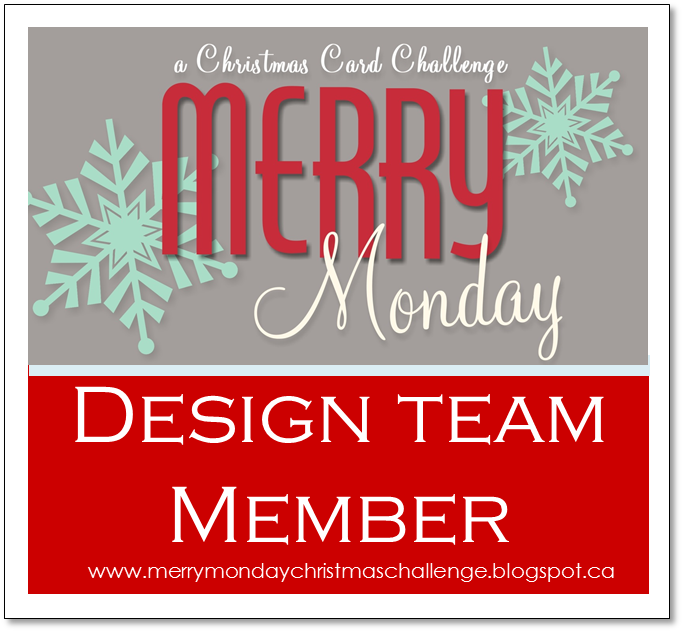 To celebrate challenge #300, all the cards made by the DT for this challenge are going to be sent to a challenge participant, whose name will be randomly drawn at the end of the challenge. How fun is that? Knowing my card was going to actually be sent to someone (shocker!) I felt some added pressure and this is actually the second card I made for the challenge. 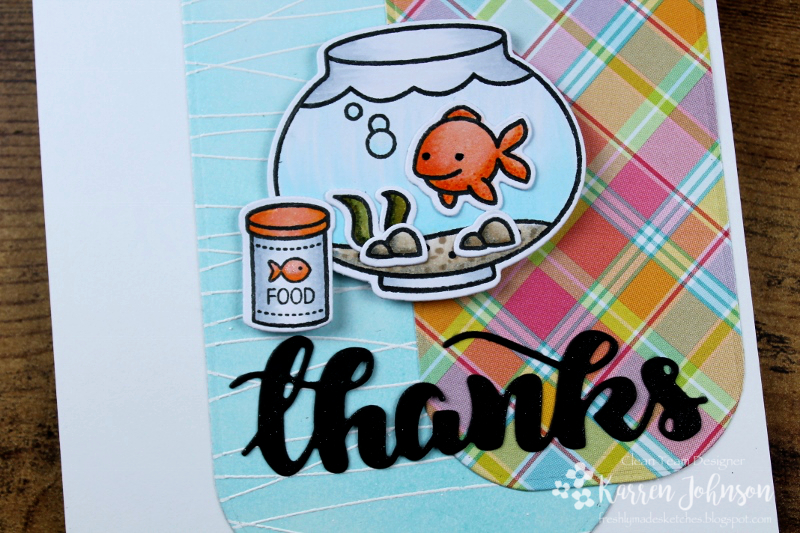 I used the adorable Fintastic Friends set by Lawn Fawn and stamped and colored various elements before die-cutting them and arranging them in the fish bowl. For the background, I white-embossed the Balloon Strings stamp onto Bristol Smooth cardstock and blended Tumbled Glass over the top before die-cutting it with a Blueprints die. 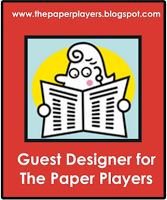 I used the same die and some partial die-cutting to make a smaller rectangle from some patterned paper. The Thanks word was cut from black cardstock and painted with clear sparkle pen. So thanks for visiting! 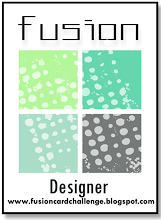 Be sure to head on over to the blog and check out the fabulous creations by the rest of the design team. And have a go at the sketch - we'd love to see a huge gallery this week. This is just so stinkin' cute! From that happy little fish to the adorably sunny plaid, sheer perfection. NO tank YOU!!! LOOK at that darling plaid, the coloring, the EVERYTHING!!! 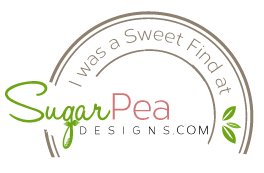 Karren you are ever so sweet, creative, and kind! What a fabulous addition to this wonderful team, from day one! Congratulations!!! I do hope to play along with this special challenge! Adorable! This is just the cutest stamp set, and I love it even more with your beautiful coloring. Fabulous card, Karren! This is adorable! Your coloring is spot on! And I will have to check out those balloon strings....very cool background! So shall we hang on for another 300? It's a fun ride for sure! You are so clever with your backgrounds. Stamps, stencils, ink - you name it, you've used it and given me so much inspiration in the process! And this one - balloon strings! It's a great card and whoever wins it is one lucky person! Adorable card, I love the fun bright colours. Happy 300th challenge :). 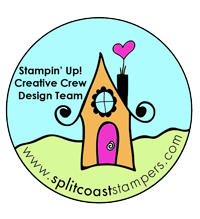 SO SWEET - and I ♥ your choices of cardstock and how you tinted your stamps with coordinating color. Such a fun card. 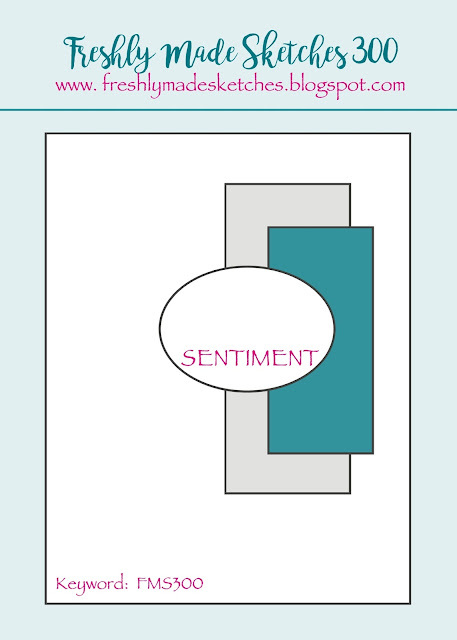 This is such a great card Karren! 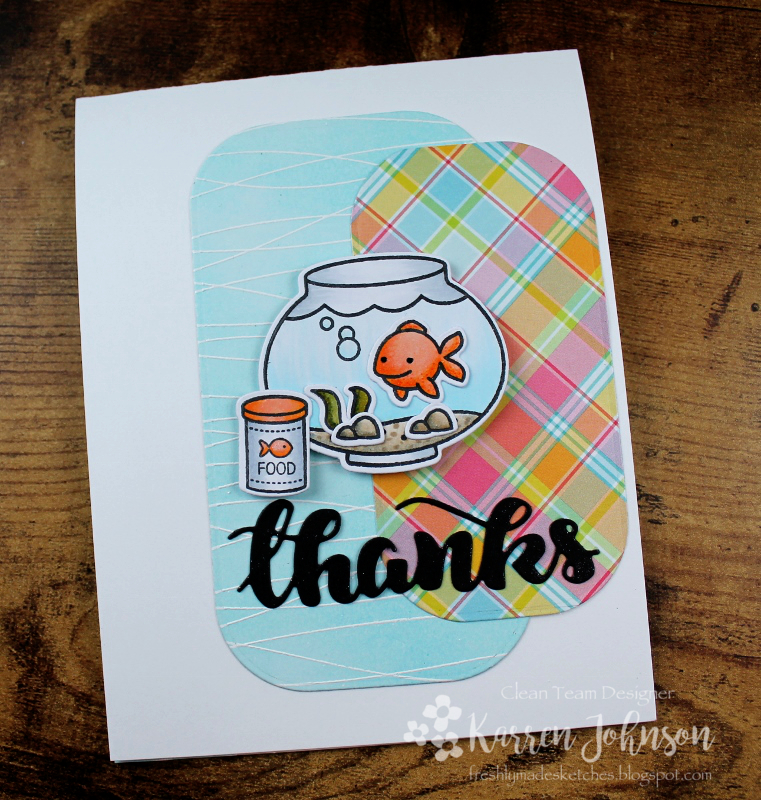 I love the patterned paper and that fabulous fish bowl. Love your colouring as always! So fun! This is such fun!!! And someone is going to be VERY lucky to get this. Thanks for all you do to inspire and enable! What a joy to work with you! Ha! Toooooo cute! This little fishy is just adorable and I love the addition of the fish food jar too! How is it you ALWAYS find the cutest stamp sets? Happy 300th - so glad to be on the team with you!